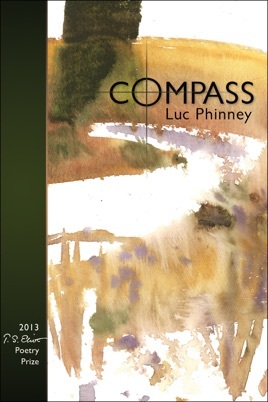 Hammering on high ladders and plumbing the Paris catacombs, the poems of Luc Phinney's debut Compass take us to times and places as familiar as they are strange. These are landscapes of primordial language and of the everyday origins of fatherhood; of the urban and the wild, and of the human act of making. In the modern, tangled world these poems travel, but they always orbit home. This prize-winning collection is rigorous, experimental, and intimate.